Do you wanna meet new friends? Simple,easy to use and free online dating app. This is free online dating app that presents the very best hook up dating apps and chat sites available on your mobile. 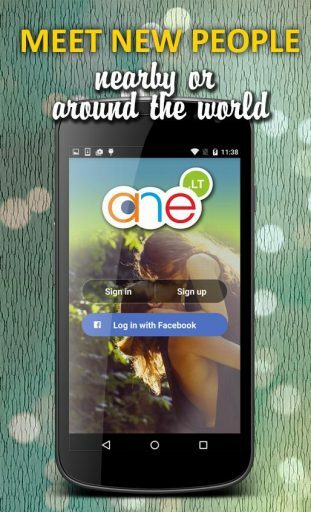 Unlike other supposedly free online dating sites, ane.lt is 100% free dating app with no hidden fees. Matching – you simply like or pass on the other people near you. If you both like each other, you will be matched and chat in the app. A lot of best dating sites use matching to involve more people as date game, but just ane.lt can suggest you real users. Most of hook up apps has alot of fake users, but dont worry, all users photos MUST be approved by our Admin. 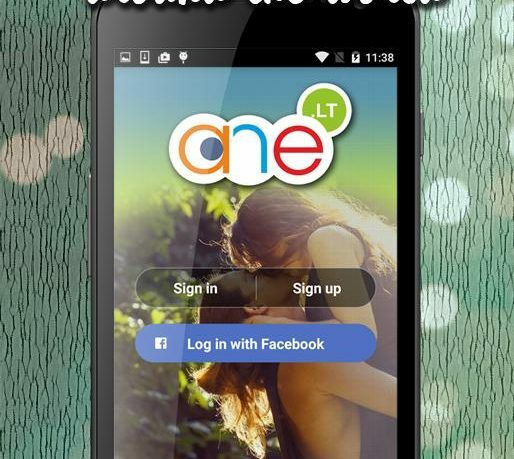 To get started with the Ane.lt app, create an account by logging into Facebook or using an email address to sign-up. The Facebook login populates some information, then gender can be selected and whether you are looking for male or female. Like most dating sites, you want to completely fill out your dating profile, answering basics like birth date, age of desired matches, and location. Then answer some lifestyle questions and fill in some personal things about you and what you are interested in. Once set-up, see your matches, bookmark other users and send messages. 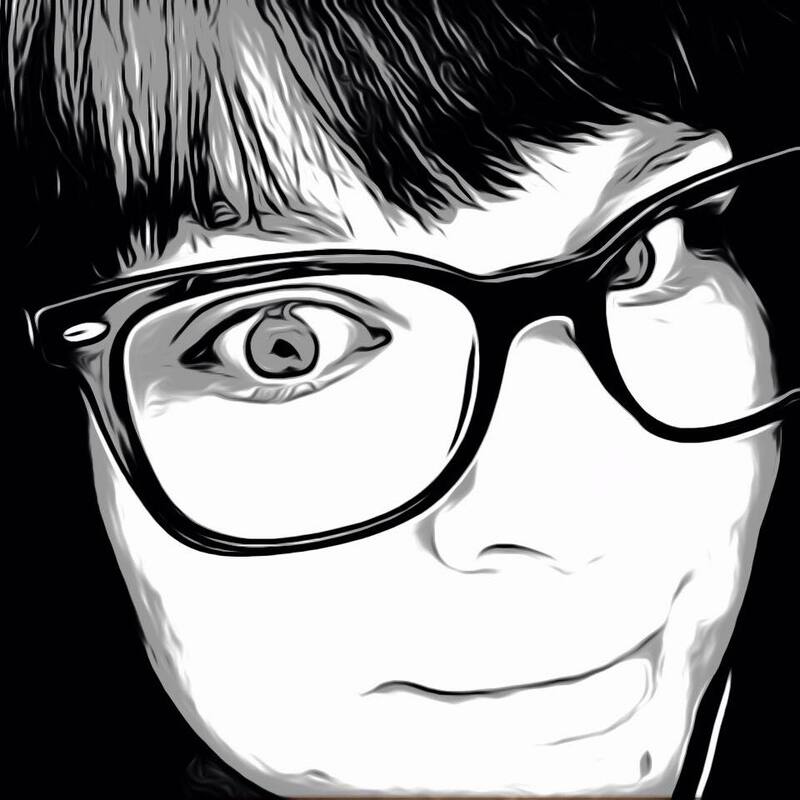 Ane.lt also mentions it’s not just for dating, but meeting friends as well, so you can choose if you are Here for Fun, Whatever, Dating or Friendship. I did have some trouble getting into the app with the Facebook connect, it kept giving me a loading sign which was a little discouraging but I eventually got it to go and I could browse. As you view your matches it will display a compatibility percentage to give you an idea if you are a good match. I had matches right away, and to my surprise they were all 100 percent compatibility, which seemed a bit strange to me, though I am not sure what is used to determine compatibility. Most users were nowhere near my area, but I could see it as maybe a good way to meet a digital pen pal and kept looking. For the most part I could browse and navigate easily, but there wasn’t a lot of content to see. The app also advertises it is completely free, but I noticed there were VIP memberships and credits. Unfortunately, I couldn’t find any more information on that or how it worked. I did check out the dating site http://ane.lt as well out of curiosity. For me it was a lot easier to use and see all of the features the service offered. Ane.lt is another dating app out of thousands trying to stand out from the crowd. While it works for the most part, it is lacking content and has some issues when setting up an account. With a few tweaks it could be a helpful friend finder. The app is ad supported and available now on Google Play for free.